Thor came into the River Rouge Animal Shelter with his good buddy Jewel via the officers of River Rouge. Unfortunately, Jewel and Thor had a habit of escaping their yard and their owner opted to not reclaim them and instead leave them to sit in the shelter. Thor is an amazing guy. He absolutely loves ALL people and will attempt to leap into your arms to get more kisses if you aren’t doling out enough for his puppy-ish demands. He would make an excellent running buddy or a sport prospect (especially for weight pull!) as he has energy in spades. He does need some brush up on his manners but with some work, he’d be as good as gold. Thor seems to get along with other dogs and isn’t too keen on kitties who run from him but with proper introductions could possibly get along with a dog-savvy cat over time. He is good with all people but would probably do best with kids over the age of ten years old because of his exuberance. 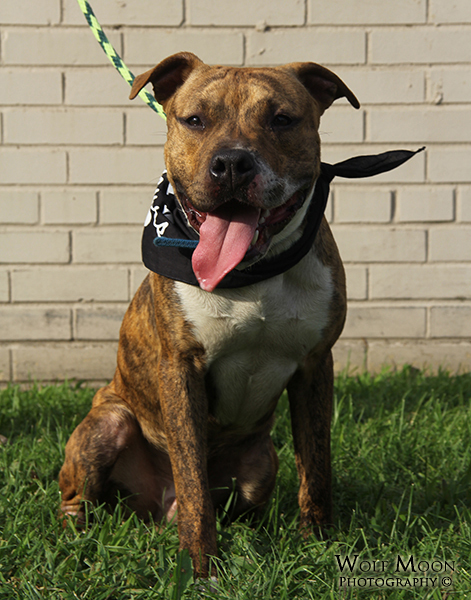 If you’re interested in adopting Thor, he is available for adoption through the River Rouge Animal Shelter which is located at 100 W. Pleasant Street, River Rouge, Michigan. You can contact the shelter by email at pkelly306@aol.com or by phone at 313-205-1732. Update: Thor headed to Semper Fidelis Pet Rescue! 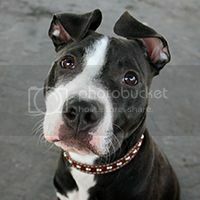 This entry was posted in Rescue and tagged dogs, rescue, river rouge animal shelter, shelter dog saturday on September 14, 2013 by ShadowWolf. Sweet Delilah was brought to the shelter by a kind individual. She has definitely had a litter or two with her swollen and saggy teats but she’s got the kind and resilient spirit known well in the bully breeds. She’s incredibly playful and sweet. 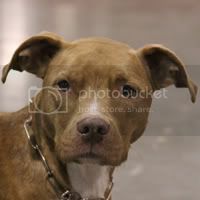 She would do well with a submissive male dog and prefers no kitties in her home. 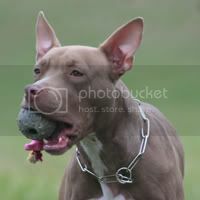 She could potentially make a very good obedience or really any other sport prospect, however, as she shows very good focus and adoration toward the people who she walks with daily. 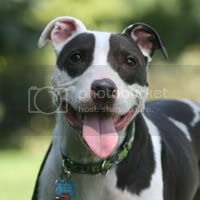 She also has enough energy to keep up with a nice, active family who wouldn’t mind a dog who cuddled after a rousing game in the yard or a long walk. 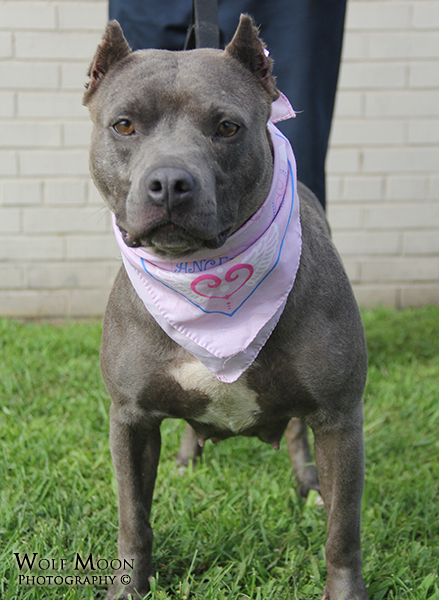 If you’re interested in adopting Delilah, she is available for adoption through the River Rouge Animal Shelter which is located at 100 W. Pleasant Street, River Rouge, Michigan. You can contact the shelter by email at pkelly306@aol.com or by phone at 313-205-1732. 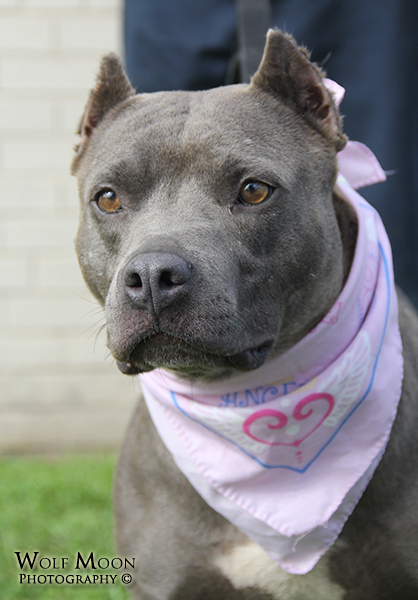 This entry was posted in Rescue and tagged rescue, river rouge animal shelter, shelter dog saturday on September 7, 2013 by ShadowWolf. Diego is a sweet and plucky puppy. He, unfortunately, didn’t seem to receive any major socialization prior to arriving at the shelter but that hasn’t seemed to affect him anyway. He is happy to meet new people, dogs and kitties. 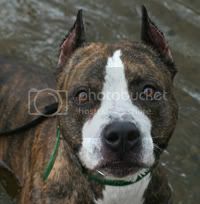 He is incredibly gentle and very biddable when asked to do simple tasks and he picks up on cues and commands very easily. He is very food motivated and would do well in just about any home – especially if he could be a snuggle bug, which seems to be his main goal in life when he shoves his beautiful face into your hands for attention. 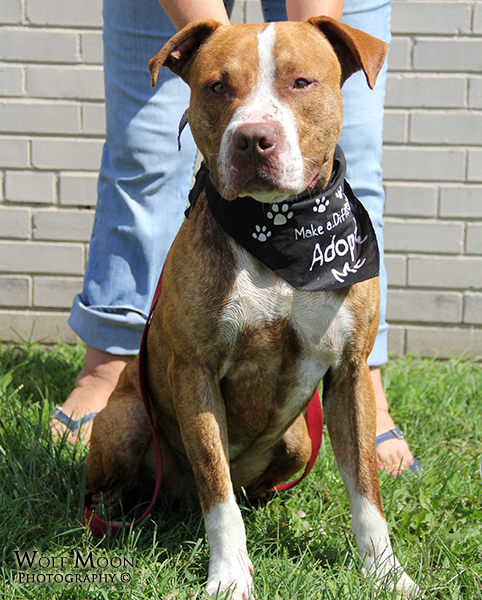 If you’re interested in adopting Diego, he is available for adoption through the River Rouge Animal Shelter which is located at 100 W. Pleasant Street, River Rouge, Michigan. You can contact the shelter by email at pkelly306@aol.com or by phone at 313-205-1732. Update – September 5th! 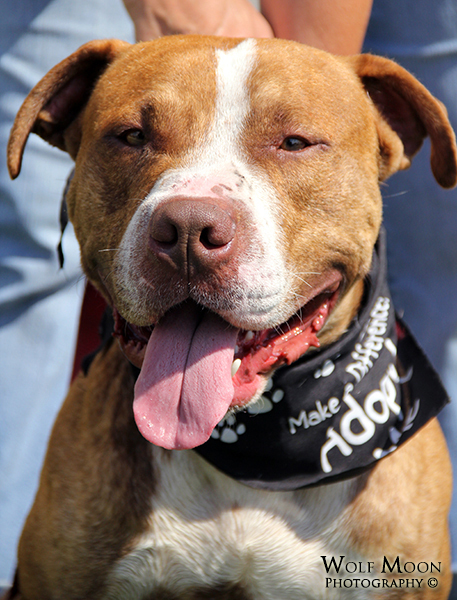 Diego, now Rudy, was pulled by Adopt-A-Pup Rescue and is now available through them! 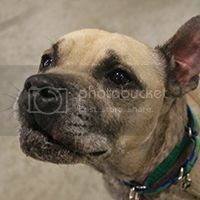 This entry was posted in Rescue and tagged dogs, rescue, river rouge animal shelter, shelter dog saturday on August 31, 2013 by ShadowWolf. Romeo is an incredibly wonderful and sweet boy. 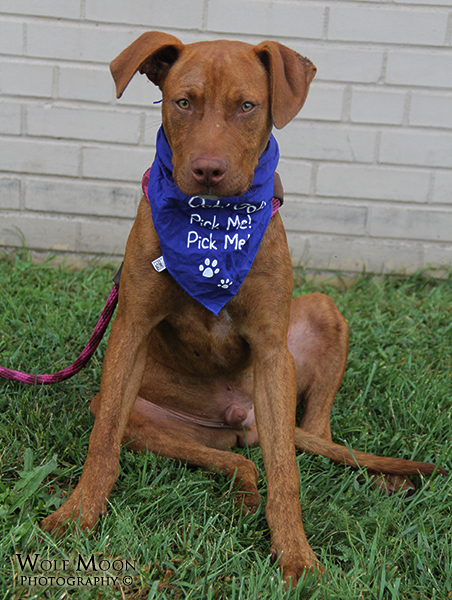 He is very exuberant and would absolutely love an active family or a person looking for a new dog sport prospect that can put some time and effort into training and work. Romeo is absolutely perfect with all people but would probably do best with older children since he tends to get incredibly bouncy and forget his own strength. He isn’t a good candidate for a home with cats and would need introductions to a nice, polite female dog or an only dog home. 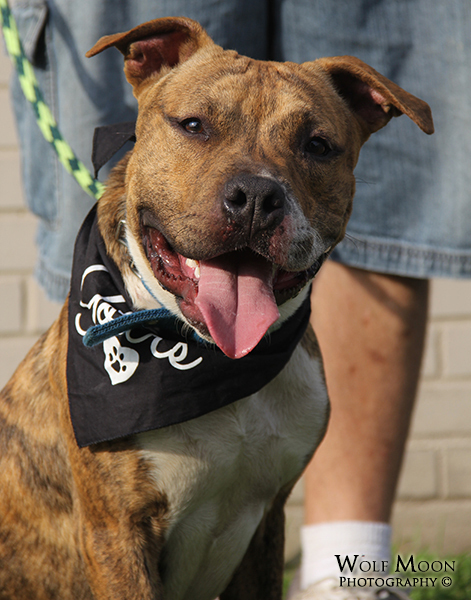 If you’re interested in adopting Romeo, he is available for adoption through the River Rouge Animal Shelter which is located at 100 W. Pleasant Street, River Rouge, Michigan. You can contact the shelter by email at pkelly306@aol.com or by phone at 313-205-1732. Update – September 6th! 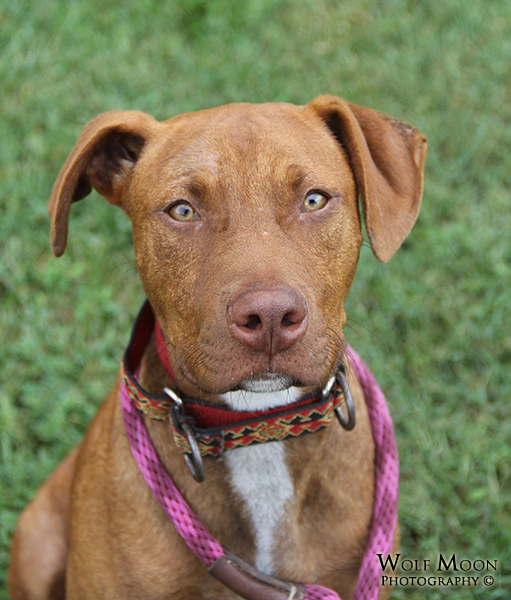 Romeo was pulled by Solo Rescue & Training and is now available through them! 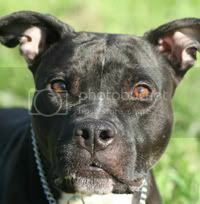 This entry was posted in Rescue and tagged dogs, rescue, river rouge animal shelter, shelter dog saturday on August 24, 2013 by ShadowWolf.